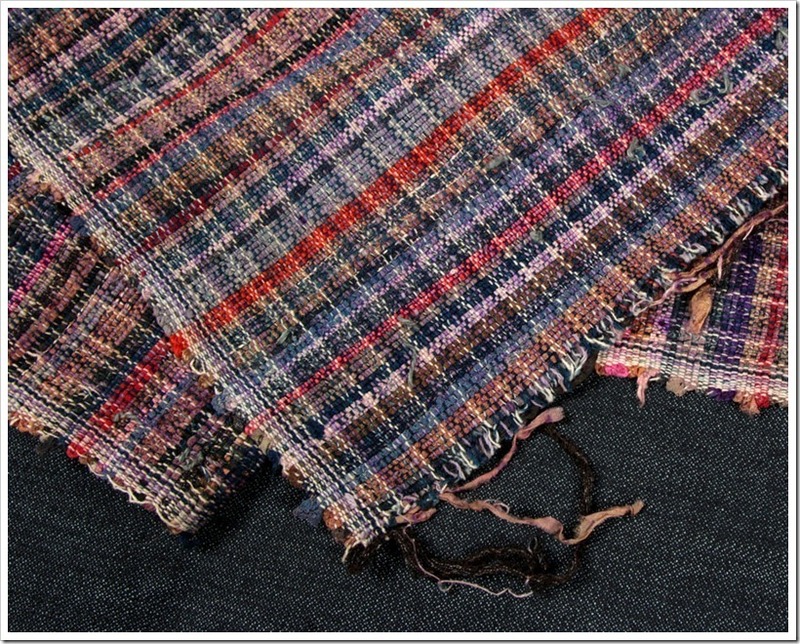 Sakiori is a type of fabric construction in which regular yarns for the warp and thinly cut strips of fabrics are used for the weft. Sakiori became popular during the Japanese Edo period, when laws that forbid luxury were issued. Under these laws, common people were not allowed to use or make new fabrics. The people began recycling old fabrics and turning them into something new. The home manufacture and use of sakiori clothing and hearth covers in rural areas of Japan disappeared anywhere from 50-100 years ago, although a few individuals and some historical preservation societies still weave this cloth today. 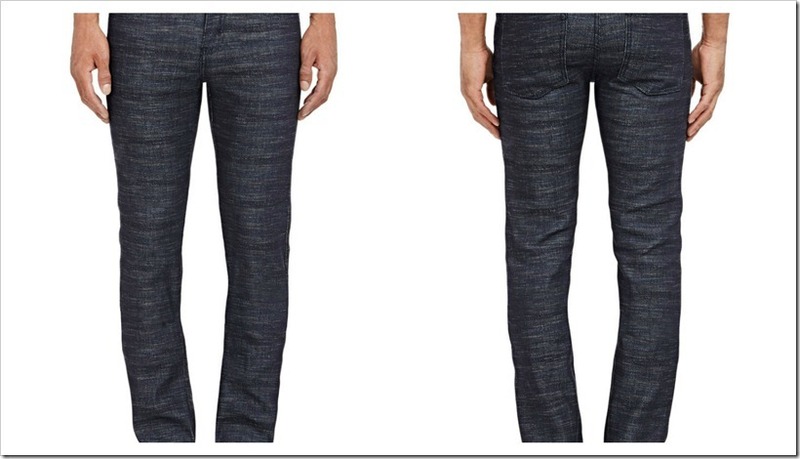 NakedandFamous –the brand from Canada, tries to bring a Sakiori denim back with some alterations. 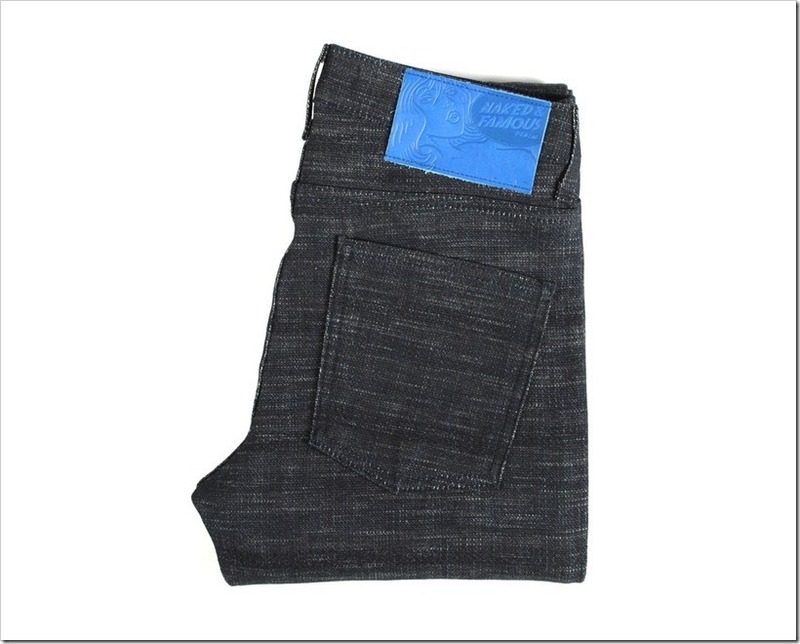 The Canadian brand is always at the forefront of bringing some different denim products to the customers. The fabric is made using a specially developed yarn that gives the appearance of Sakiori when woven into fabric. The yarn is created by twisted colored yarns along with white big slub yarns, resulting in a random horizontal stripe yarn. 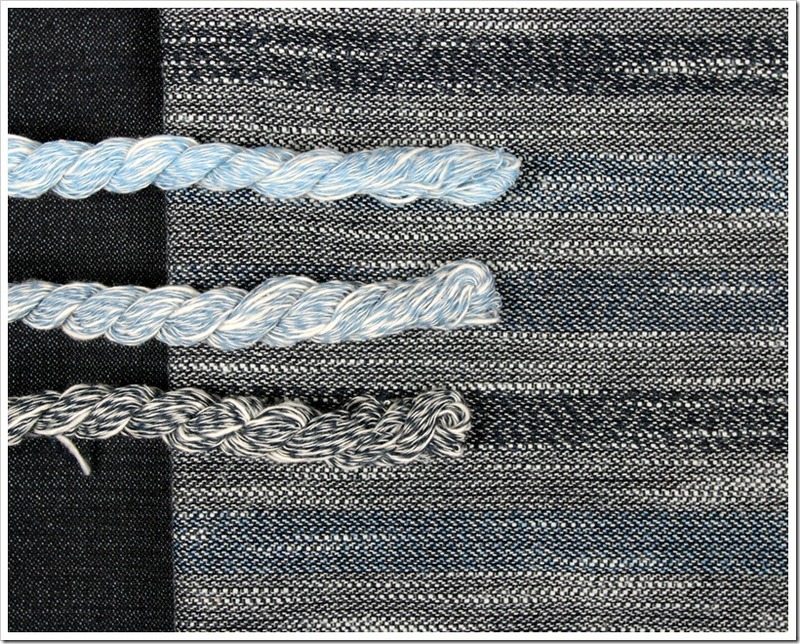 3 different shades of blue were used to create the twisted yarns. 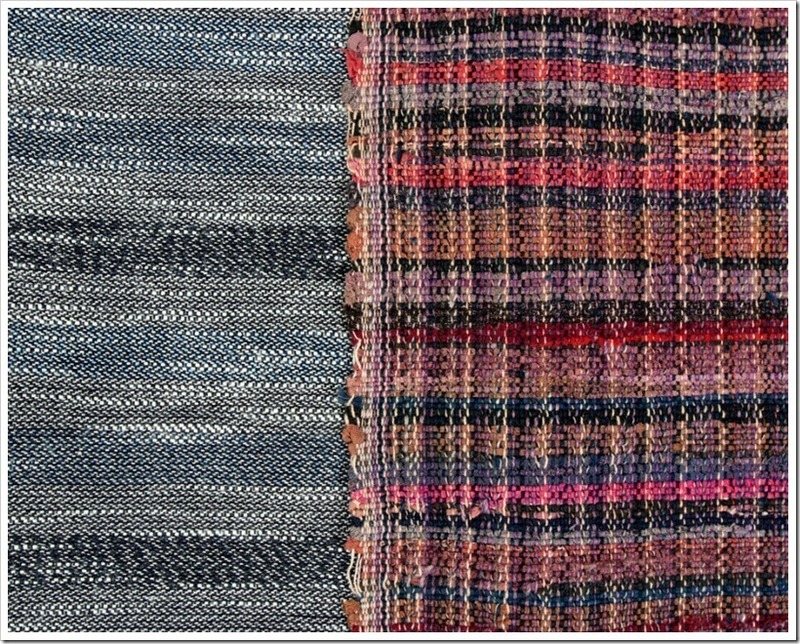 When weaving, the yarns are used in rotation to produce the look of Sakiori fabric. 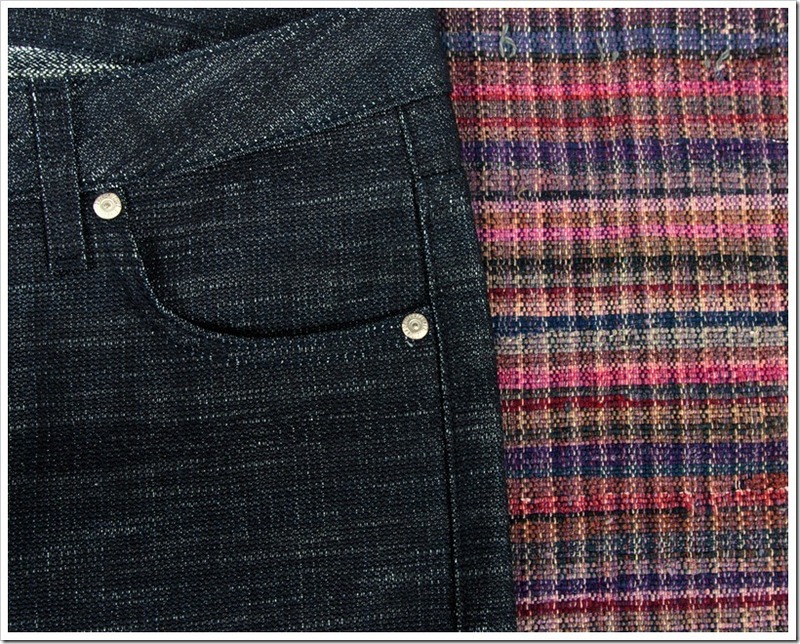 Special yarns developed to create Sakiori denim.